Willyg302 has released the very first version of Sagittarius which is available at Sagittarius Wiki. So what exactly is Sagittarius? Sagittarius is a powerful and free online game service built with Google App Engine. That means you get all the scalability and reliability of Google’s products right out of the box. And what’s more, Sagittarius is designed to be deployed on your own App Engine account, giving you full control over your game’s backend. Click to follow Unreal X-Editor blog and receive notifications of new posts by email. 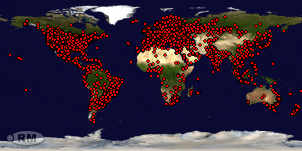 562,528 People visited this blog. Unreal Issue Tracker. 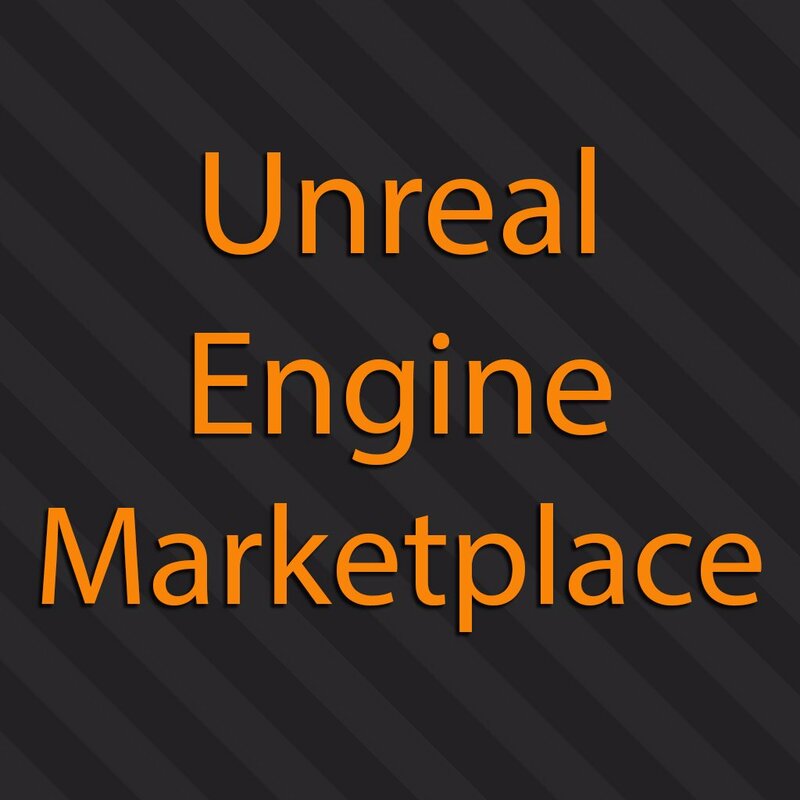 Desktop app for UE4 issues.